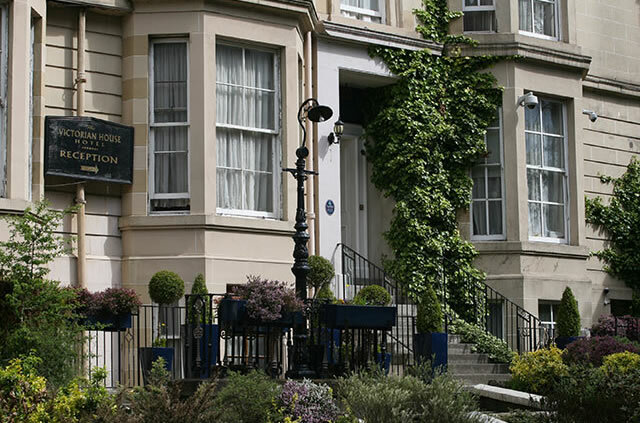 Bed and Breakfast's in Glasgow have something to suit everyone, whether you're on a short stay business trip, sight-seeing trip, retail therapy trip, going to a concert at the Hydro or SECC, having a romantic weekend or a family break. The choices are endless. 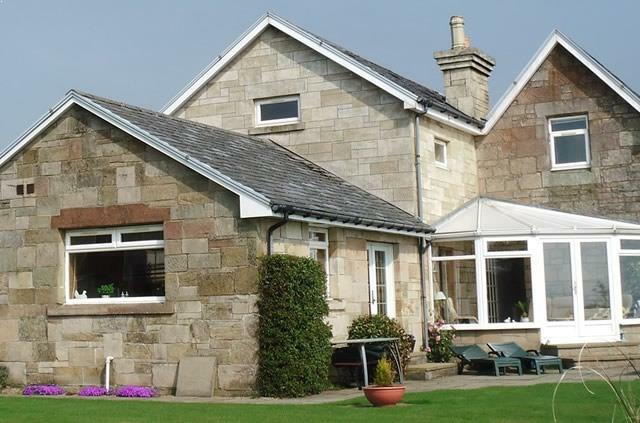 There's a B & B to suit your needs and budget. You will enjoy a comfortable stay in a warm and friendly environment whatever your requirements. Please use the search facility on the left to check latest prices and availability. 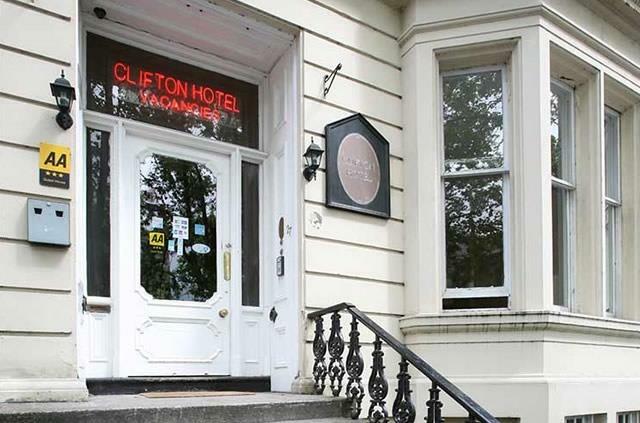 Situated in the heart of Glasgow and offers very reasonable rates within a premier location. 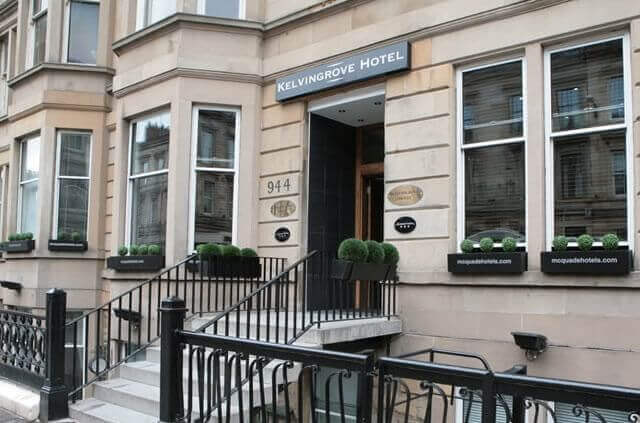 Located within equal walking distance of the city centre and the west end it is an ideal base for a trip to Glasgow. The Hotel lies adjacent to Kelvingrove Park with its world famous art gallery. Nearby attractions / venues include the Glasgow Science Centre, the Glasgow SECC, SSE Hyrdo and the Riverside Museum. Located in the heart of Glasgow's Merchant City. A former home of the city tobacco lords, it is one of Glasgow's oldest buildings, providing an interesting stay that is a little different, whether you are a carefree holiday maker or busy business executive. 40 guest rooms. Located in outstanding countryside just 8 miles from Glasgow city centre this beautifully appointed, spacious farmhouse is warm, inviting and enjoys panoramic views of the Campsie Hills and Clyde Valley. 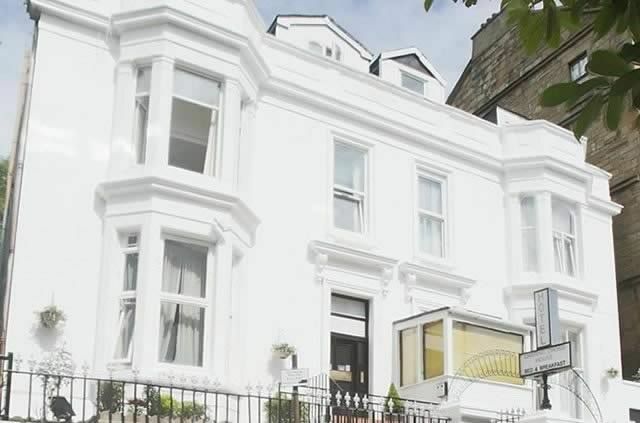 Situated in Glasgow's prestigious West End and parallel to the famous Great Western Road. The ambience of the inner building takes on a Victorian grandeur from lighting to the spending furniture and fittings. 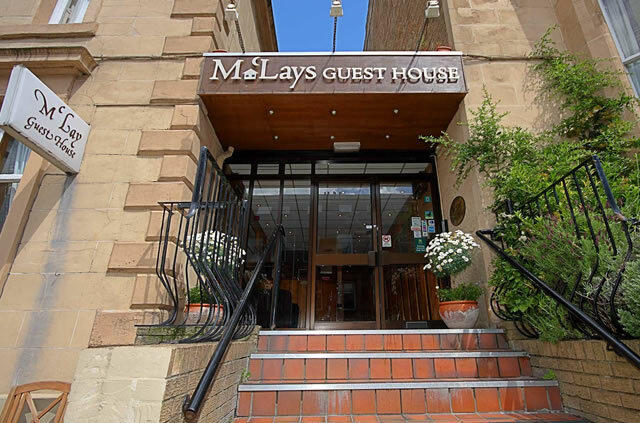 Situated in the centre of Glasgow with quick and easy access to the area's cultural, commercial and leisure attractions McLays Guest House provides the ideal location for a visit to Scotland's largest city. 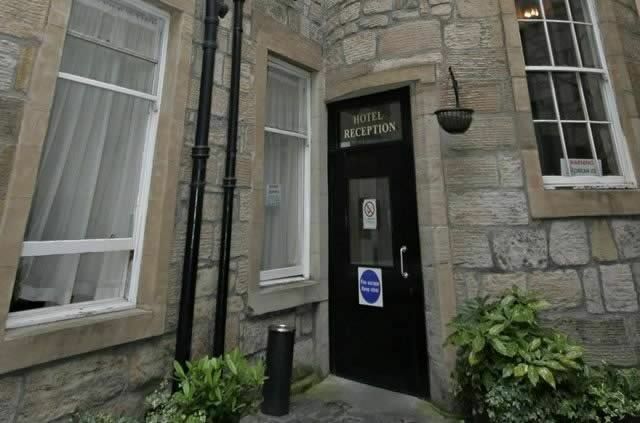 The Victorian House is superbly situated in a terrace of traditional town houses near Glasgow's city centre. Located in Renfrew Street, it is only a few minutes from the hustle and bustle of Glasgow. 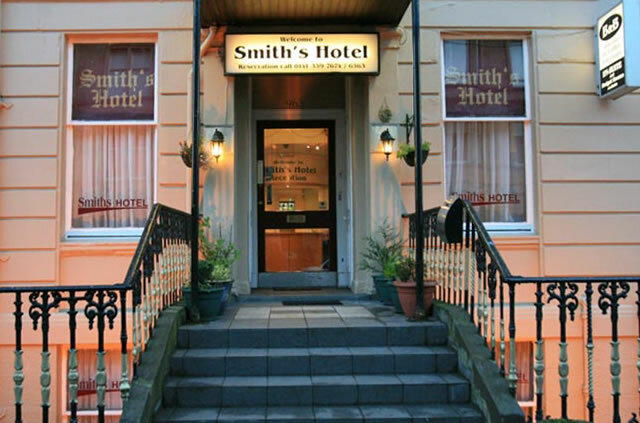 The Smiths Hotel in Glasgow is an independent, family-run establishment offering patrons comfortable bed and breakfast accommodation at budget rates in one of city’s most exclusive quarters.